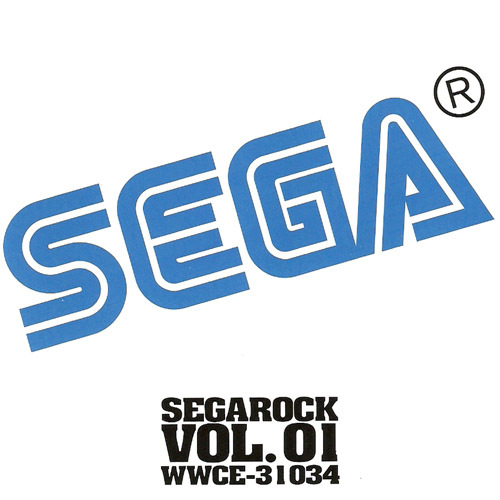 Tracks 1 to 10 are a selection of SEGA covers by the SEGA Rock in-house band. 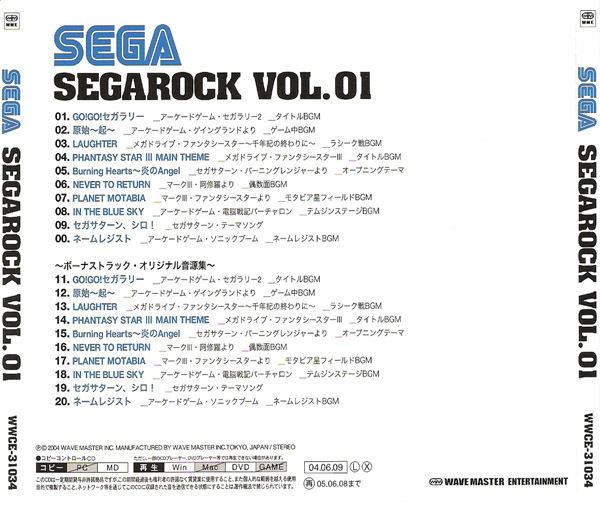 These are performed in a 70s, hard rock style. 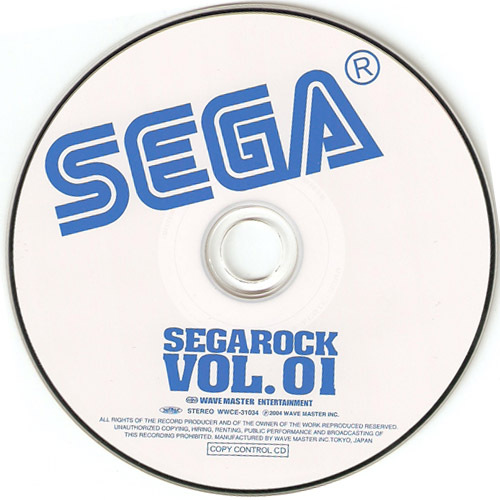 Tracks 11 to 20 are the original tracks ripped directly from the games.